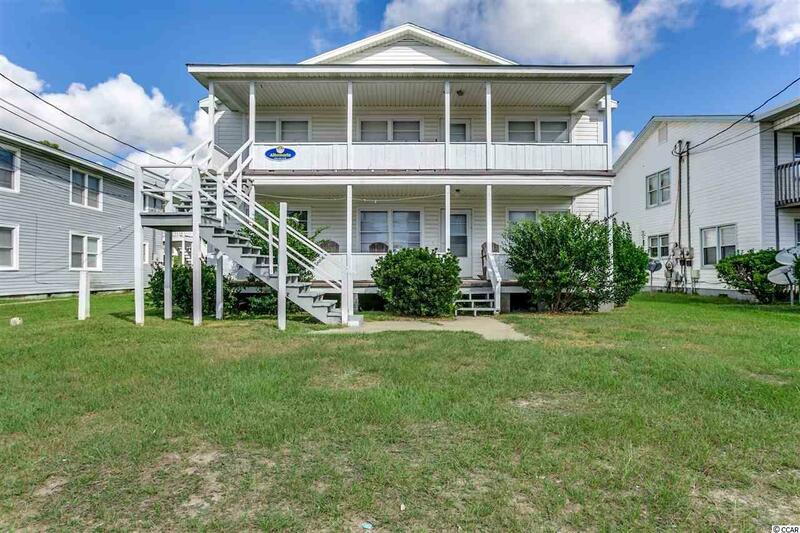 Watch the waves roll in and smell the Ocean Breeze from this 8 bedroom 4 bath duplex on Ocean Blvd. 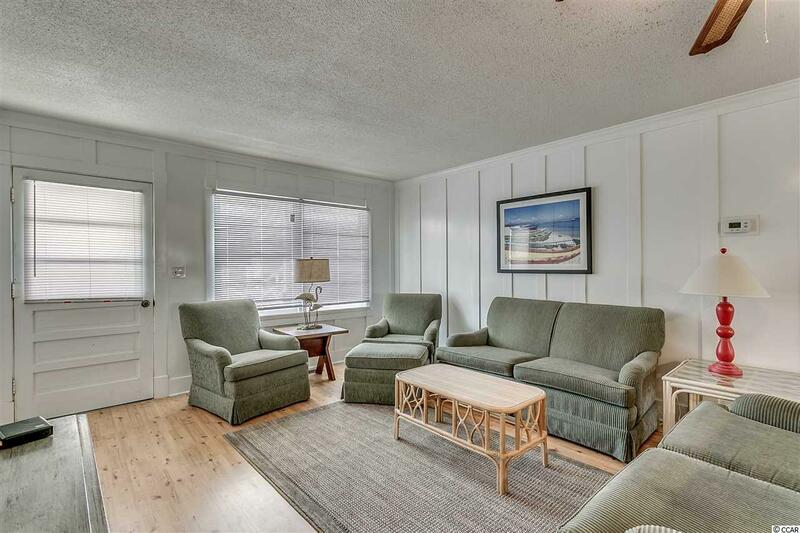 This well maintained beach retreat is squeaky clean with recent renovations that include laminate floors, tile in bathrooms and fresh exterior paint. 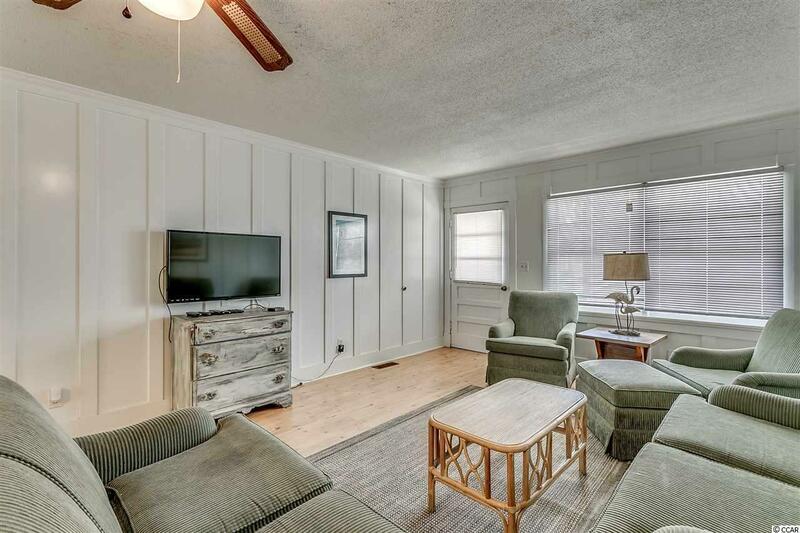 Home is handicap accessible via ramp at back door, also equipped with a roll in shower with no doors. There is a 10 x 18' detached building with electric and washer /dryer. Lots of open deck space for morning sun and covered decks for evening shade. Plenty of room on this lot for a pool! 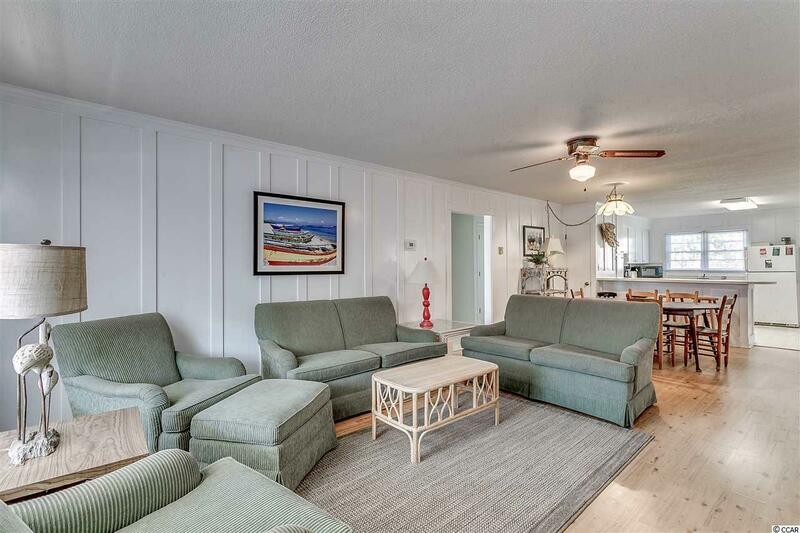 The Albemarle is the perfect Beach Retreat or Investment property! Don't miss out! Listing provided courtesy of Century 21 Thomas. Listing information © 2019 Coastal Carolinas Association of REALTORS® MLS. Listing provided courtesy of Century 21 Thomas. © 2019 Coastal Carolinas Association of REALTORS® MLS. All rights reserved. IDX information is provided exclusively for consumers' personal, non-commercial use and may not be used for any purpose other than to identify prospective properties consumers may be interested in purchasing. Information is deemed reliable but is not guaranteed accurate by the MLS or The Hoffman Group. Data last updated: 2019-04-18T19:20:19.503.